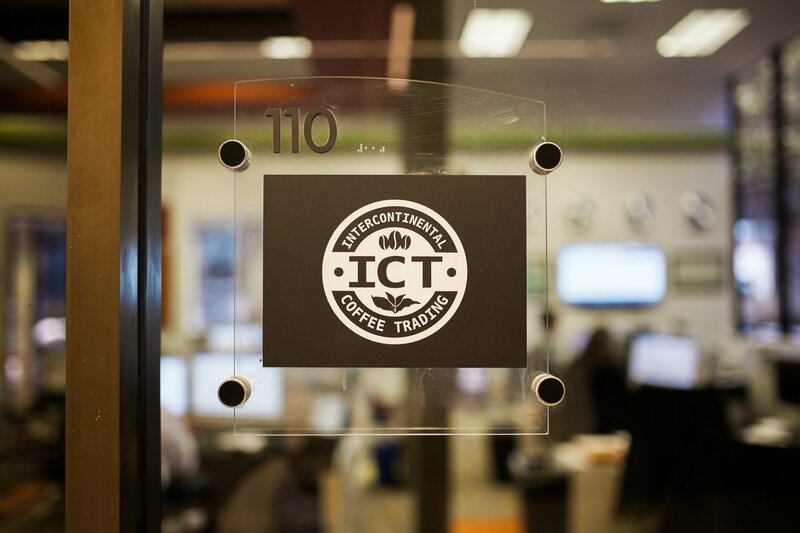 ICT Update: A Supply Crisis in Indonesia - Intercontinental Coffee Trading Inc.
Based on reports from our sources at origin, ICT believes we are in the midst of a deepening supply crisis with Indonesia. According to the Association of Indonesian Coffee Exporters and Industry, Indonesia’s coffee production will drop to its lowest level in 7 years (as reported by Kompas, Southeast Asia’s largest new organization, on 2/14/18). For the most part, the current supply issues are the result of weather conditions in Indonesia during the Fall 2017 crop season. The rainy season in Indonesia extended several weeks past its normal termination. As a result, a huge amount of coffee from the Fall crop was rendered unusable and the harvest was dramatically smaller than usual. Prior to the season, the main crop in North Sumatra was expected to be only 20% of the regular volume from that specific region for the main crop. Exporters anticipated the low crop volume from North Sumatra while they were formulating their offers for the main crop, all the while expecting a very good volume of coffee from the Aceh region. Unfortunately there was a significant drop in crop volume in Aceh as well (50% or more), which was well beyond expectations. Indeed, around November, many exporters and importers still believed that there was only a delay in the crop, expecting it to come out around late December, only to find out that the end of the crop would be in December. Warehouses in Indonesia are mostly empty – there’s very little coffee to sell. What lots we are able to procure are selling at prices far higher than last year, and even at those prices very few lots are available. Currently, the remaining coffee that’s being sold is from very small batches, old stocks, or defective stocks. Cupping quality is inconsistent, often fermented, and/or dirty. Because the Fall 2017 harvest in Indonesia is over, there’s little hope that this shortfall is going to ease until we start to see how the Spring crop materializes. As a result, the availability of Indonesian (mainly Sumatra) will be limited, and the price premium will remain until further review of the Spring Crop and what is expected for the Main Crop next October. The Spring Crop from North Sumatra will not begin to ship until early March, and peak in April/May. It is currently looking better than the Fall 2017 crop, but still only 80% of normal (though a few areas will be impacted by ash from the Sinabung volcano eruption). In Aceh, the coffee should begin to ship in March as well, but currently looks to be below normal both in terms of quality and size. It is currently projected to be around 50-60% of the the regular output of spring crop from the Aceh area. Because of the massive shortfalls from the Fall 2017 Crop, much of the coffee we see from the Spring 2018 crop will go to cover unshipped lots from the very short Fall 2017 crop. As a result even if Spring crop does come in fairly close to normal levels, there may not be much available for purchase for some time. The Fall 2017 Crop failure in Sumatra is a reality that’s happening right now. The dramatic price increases in recent weeks, as well as the shortage of coffee at origin and at destination countries, reflect the fact that we are facing a serious issue in Sumatra. ICT recommends that you look for temporary backup options – and plan ahead. If Sumatra or other Indonesian coffees are important to your product line, start considering alternatives and stocking up. Papua New Guinea is the most “like for like” potential substitute if Indonesians are not available, but you may need to be creative in finding alternatives that will work in your blends. We at ICT are here to assist in this process as much as possible. Rest assured, ICT will continue to do everything possible to minimize the impact of this Indonesia crisis going forward. Plan ahead, and please reach out to us via phone or email to discuss how we can help your business work through the shortfall with minimal impact. Our management team will be visiting Indonesia shortly to assess the situation and prepare for next steps. We will continue to provide updates as the situation develops. Colombian Coffee Buzz: What’s So Great About Colombian Coffee?